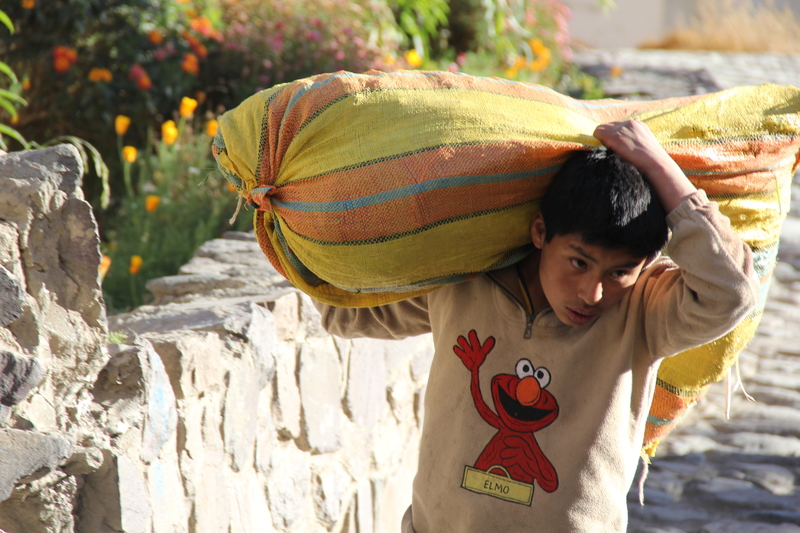 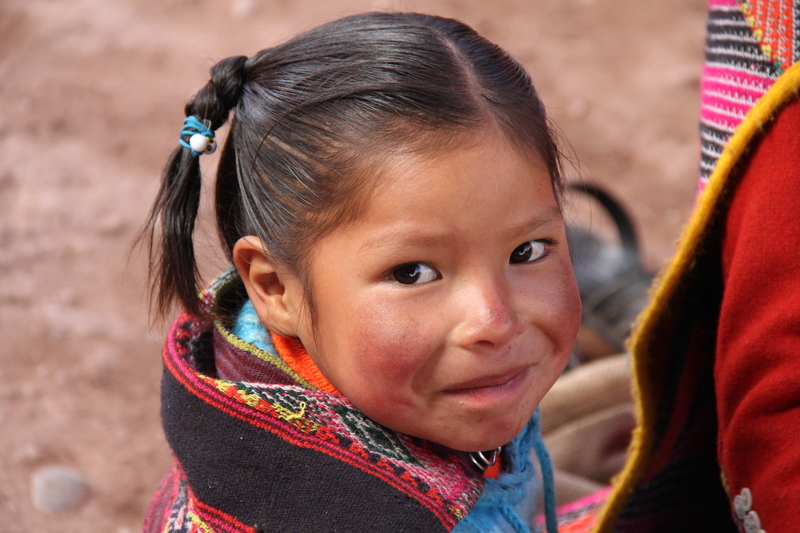 Part 15: The Children of Peru | Nam Writes. 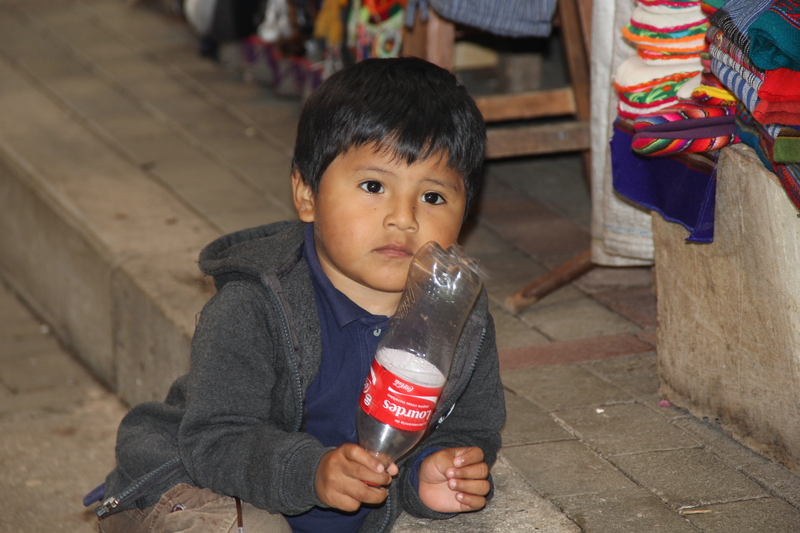 In another life, I’d like a job photographing children all around the world. 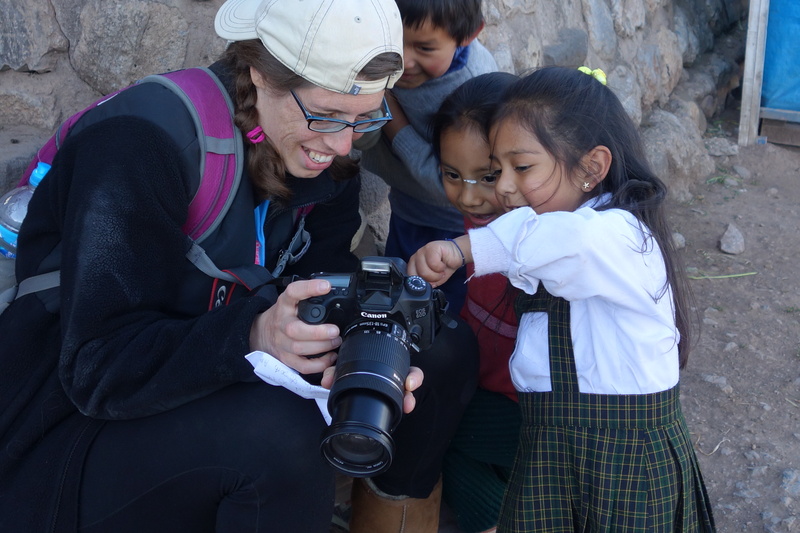 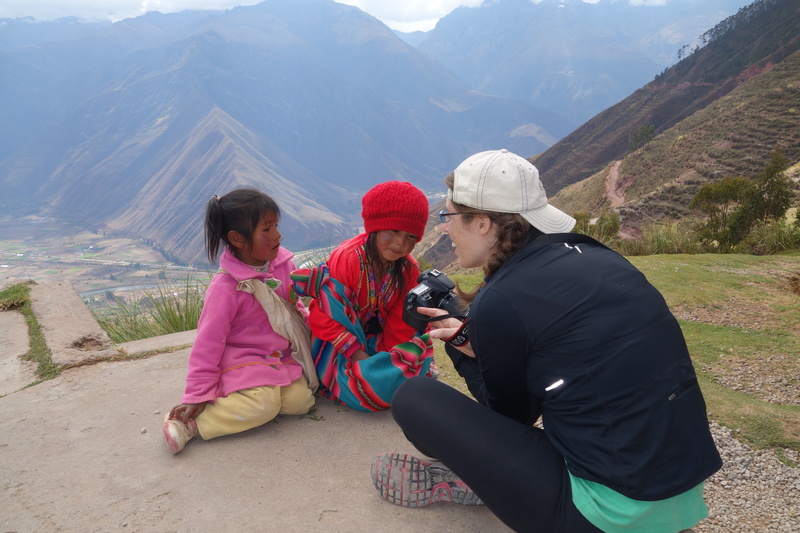 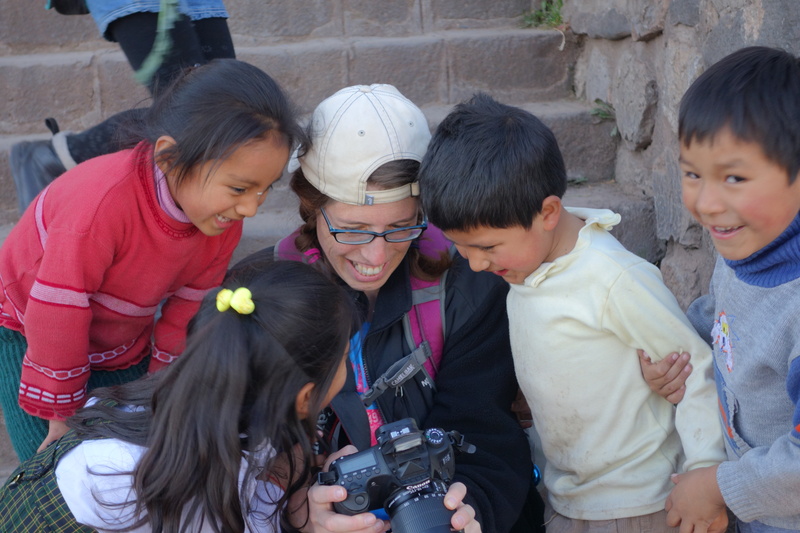 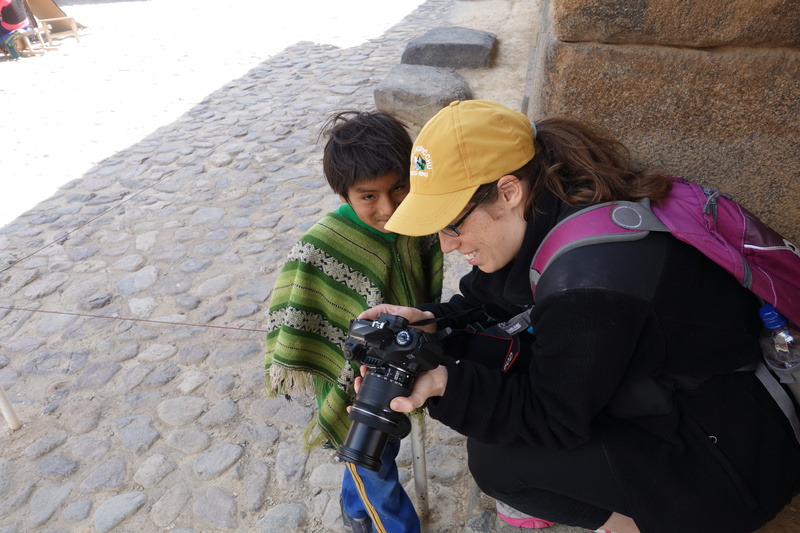 Photographing the children of Peru and showing them how to use my camera was one of my favorite experiences of our trip. 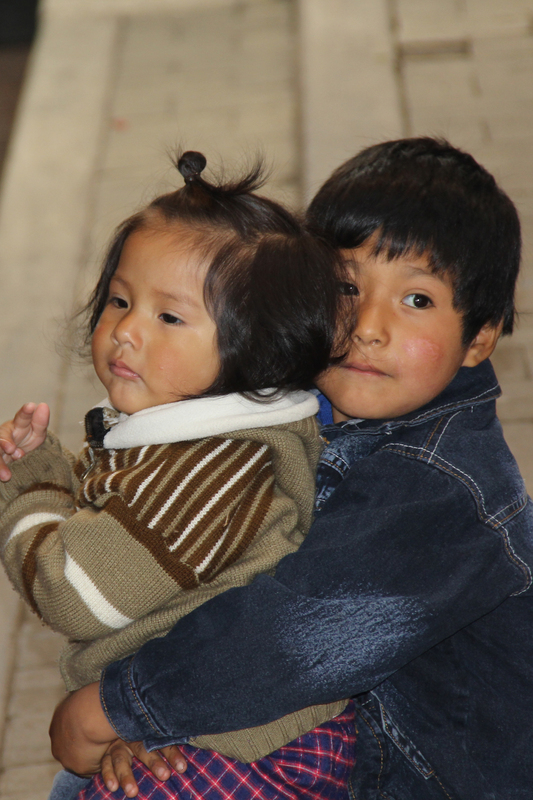 Warning: Be prepared for a ton of cuteness. 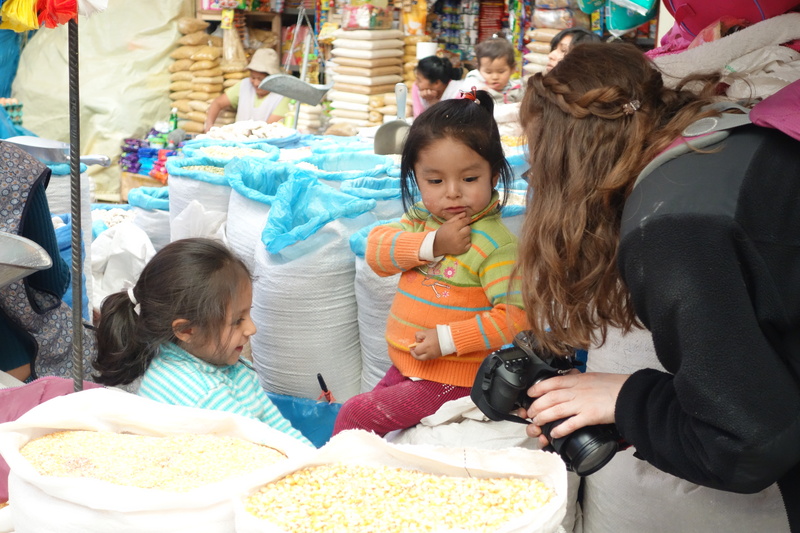 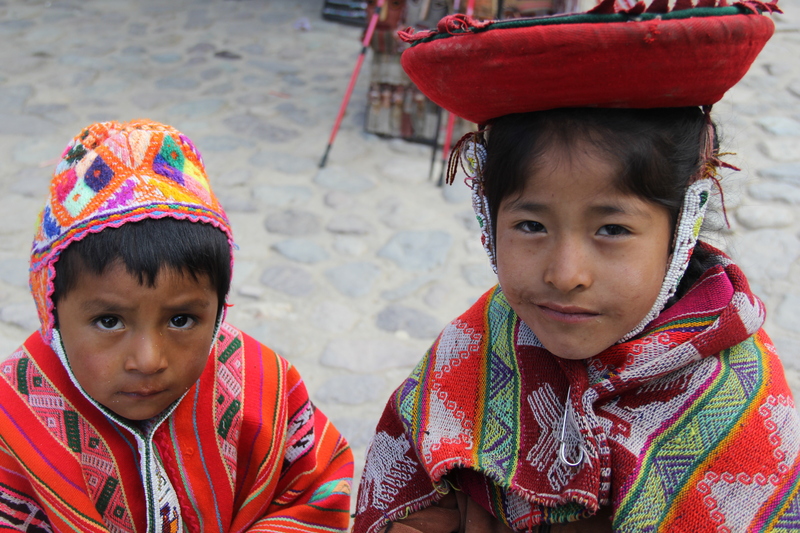 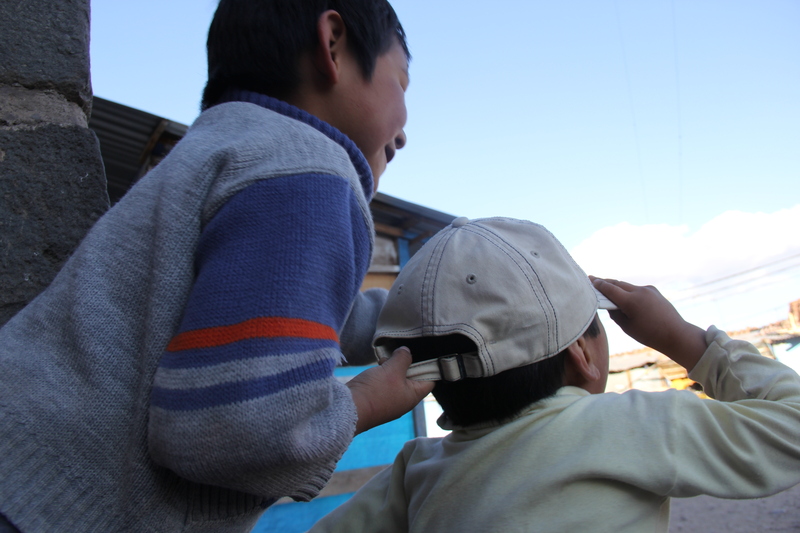 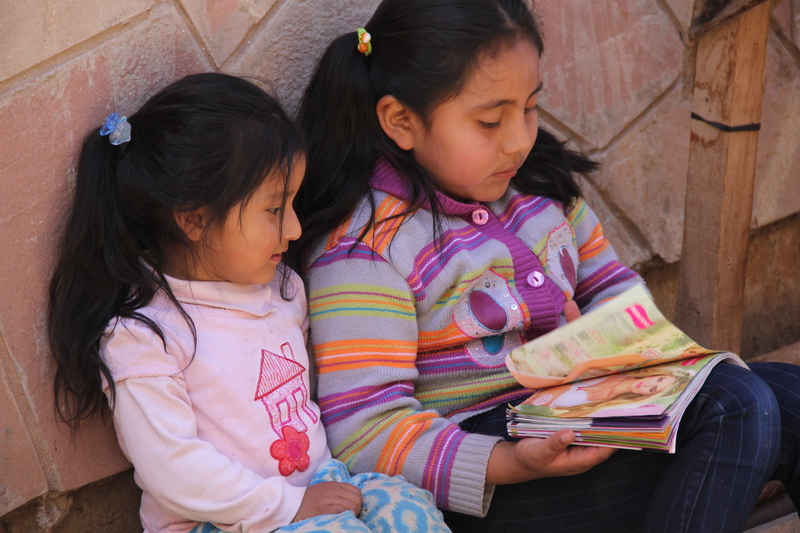 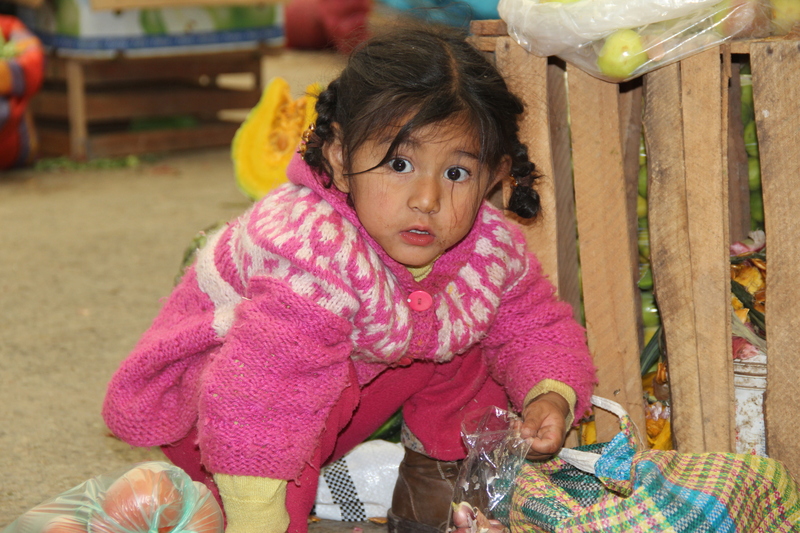 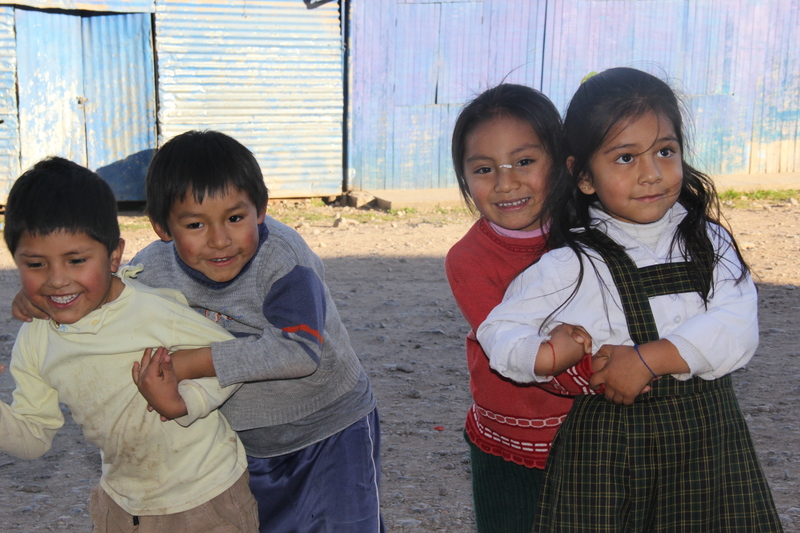 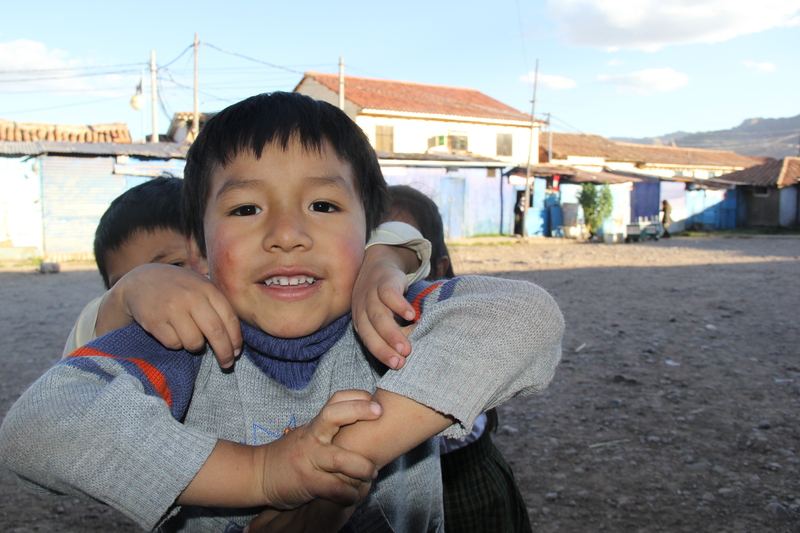 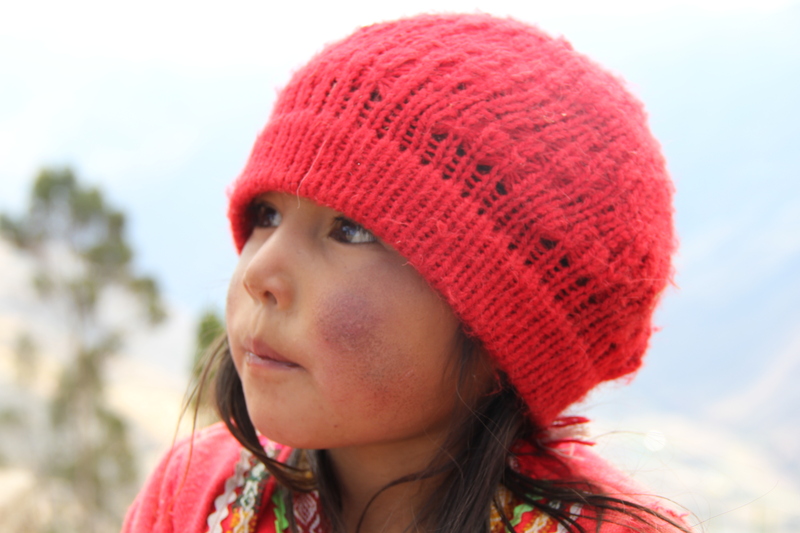 The kids in Cusco were unbelievably adorable. 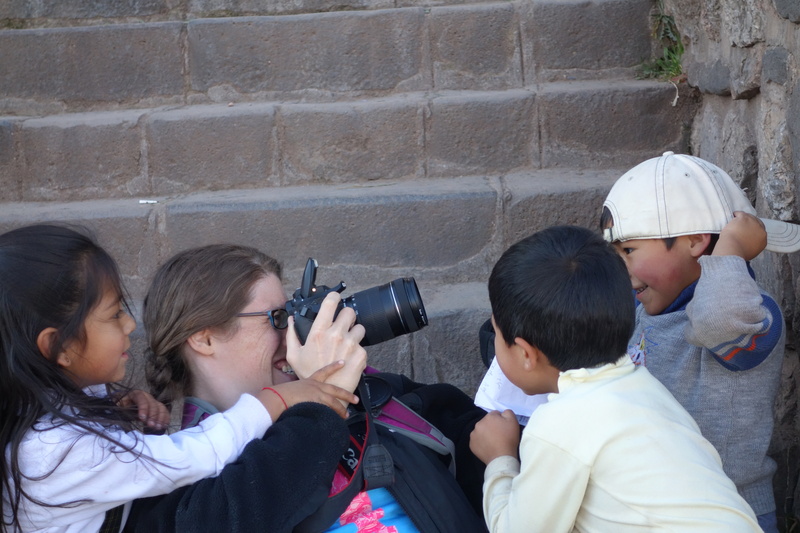 As I traveled across Peru, I was initially shocked when some of the children put out their hands and said, “Propina,” right after I took their picture. 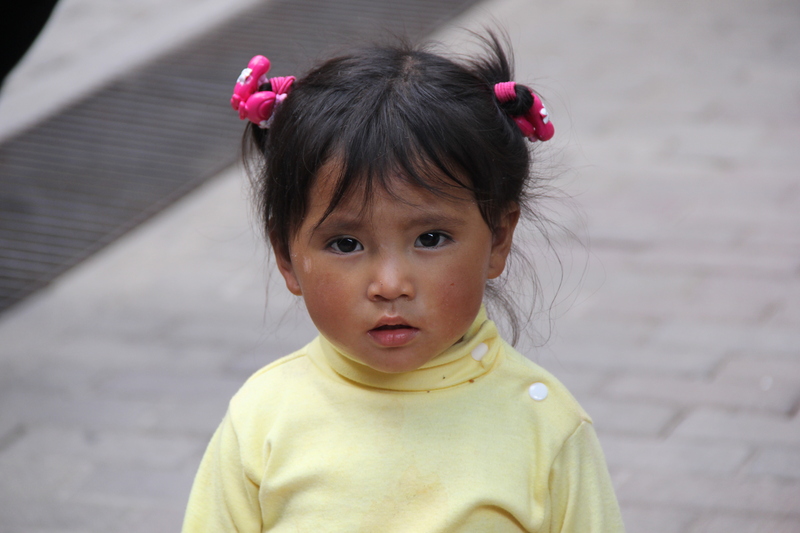 Propina, I learned, means “tip.” Peru is an overwhelmingly poor country, and the children, I realized, learn from their parents who seek an extra soles from tourists every chance they get. 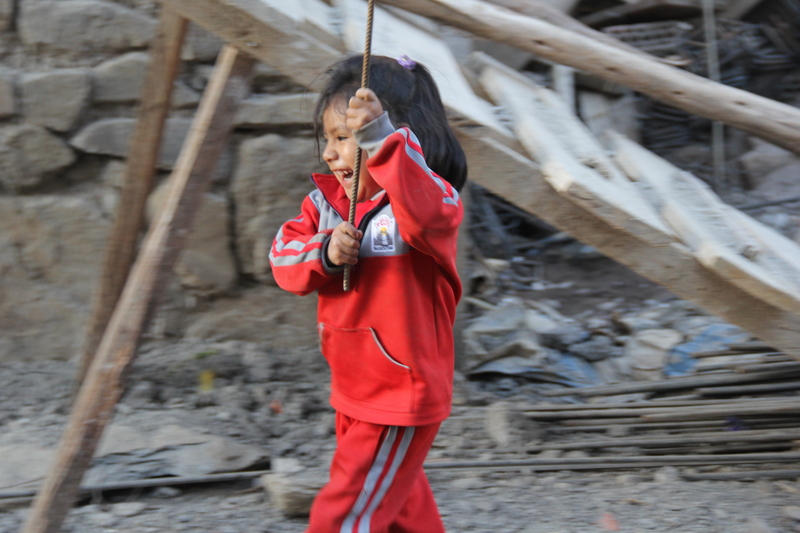 But the children we found playing in an empty courtyard in Cusco had no interest in a “propina.” They just wanted to have fun, and fun they had. 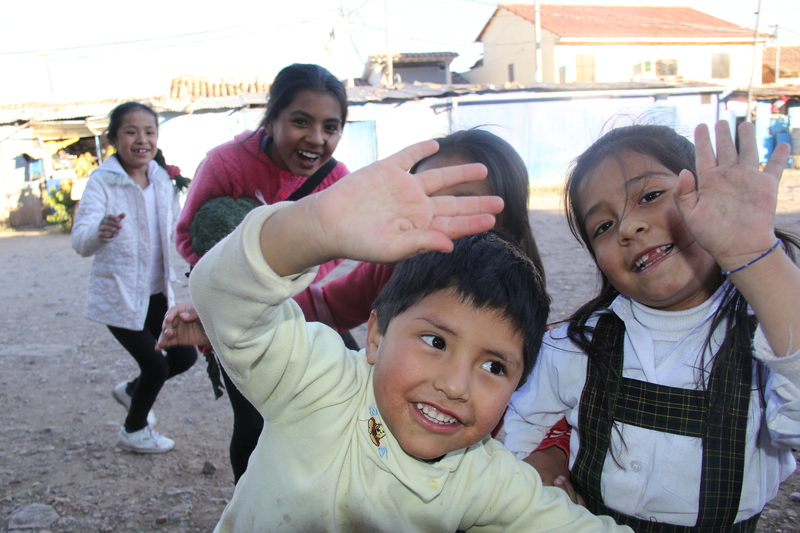 They loved posing for pictures and then loved seeing their goofy poses on the screen. 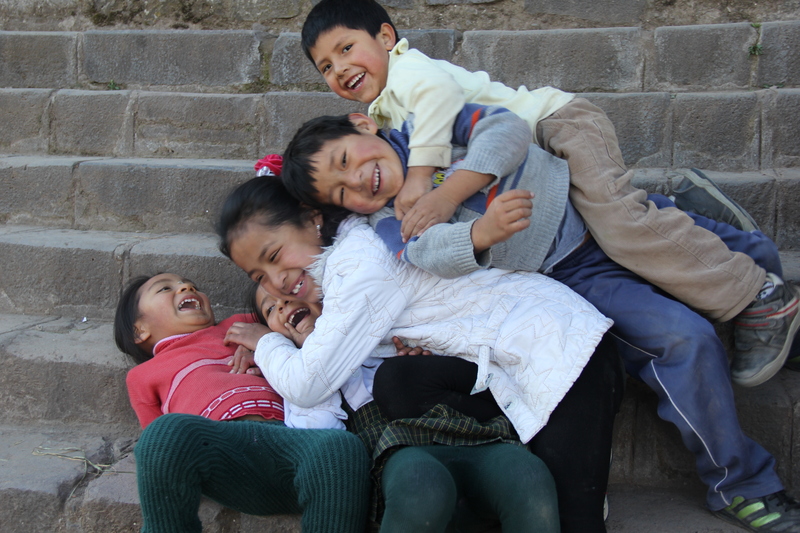 They had no inhibitions about jumping on me, on each other, and just generally trying to one-up themselves. 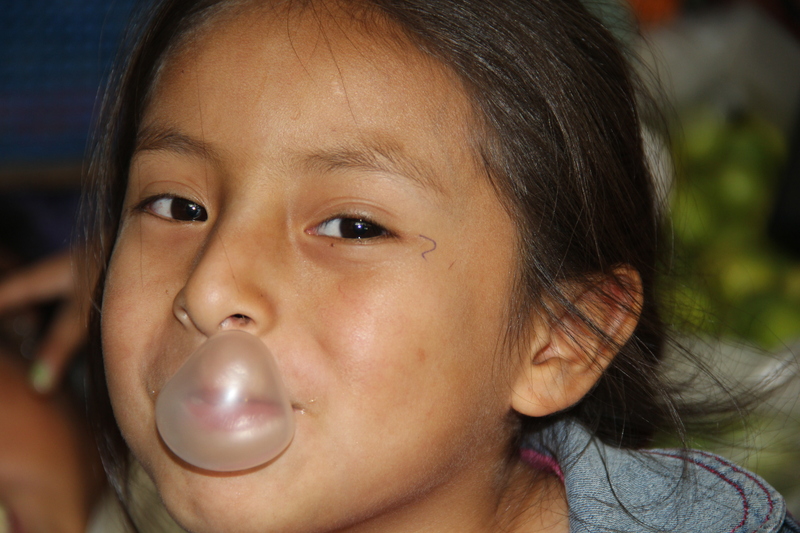 I was laughing hysterically the entire time. 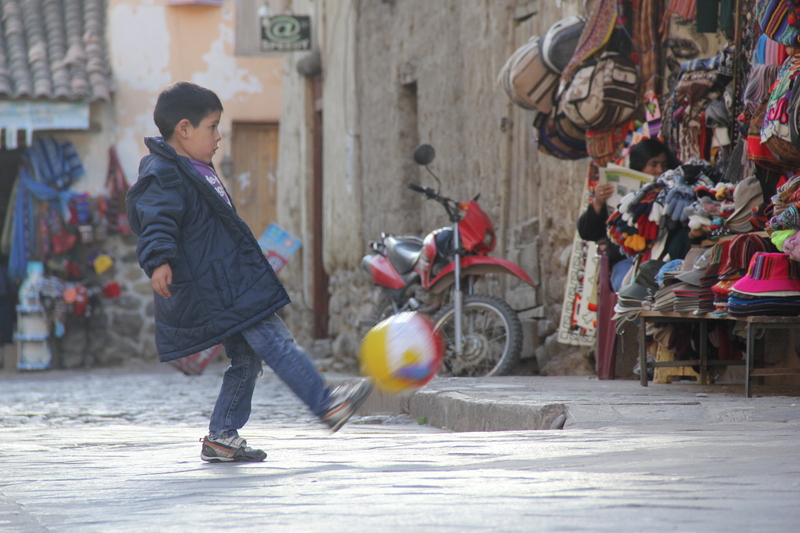 It started out with a simple pose. 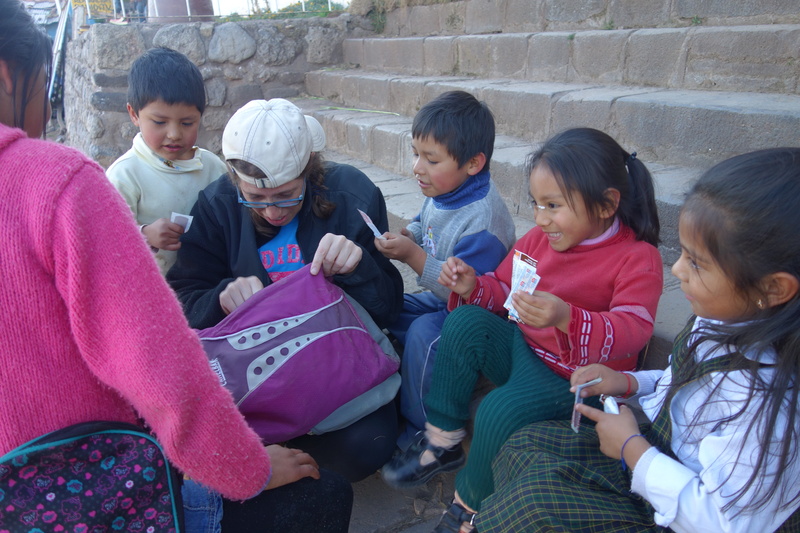 When one of the girls started crying – I think having five other kids jump all over you might have that effect on a person — I offered them granola bars and band-aids which they thought was the greatest present ever. 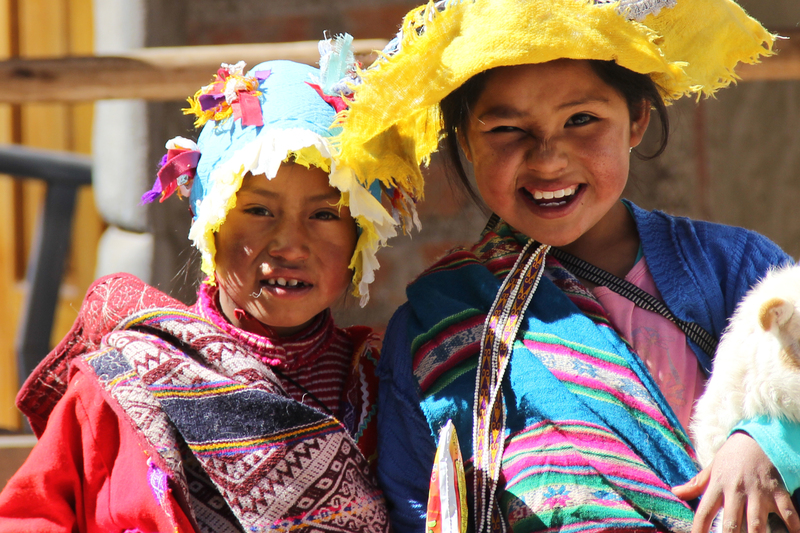 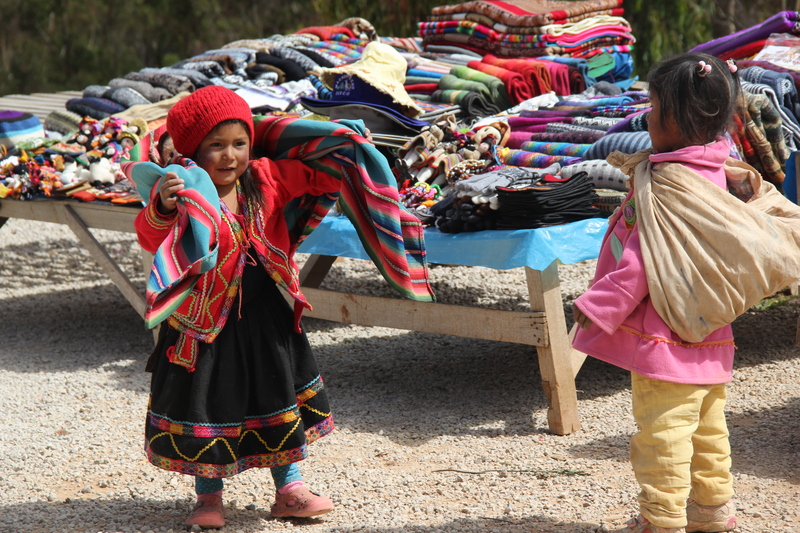 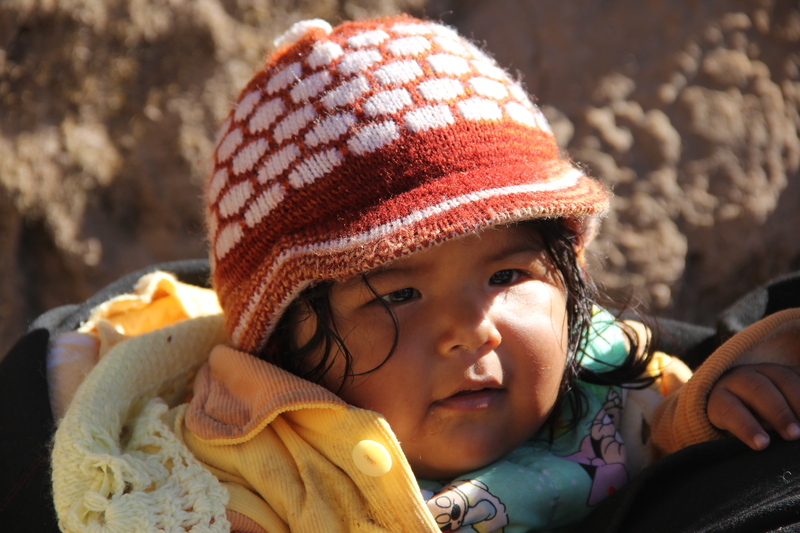 At a stop along the highway in the Sacred Valley, we chanced upon these adorable girls who were wrapping their dolls up in scarves just like Peruvian women wrap their babies. 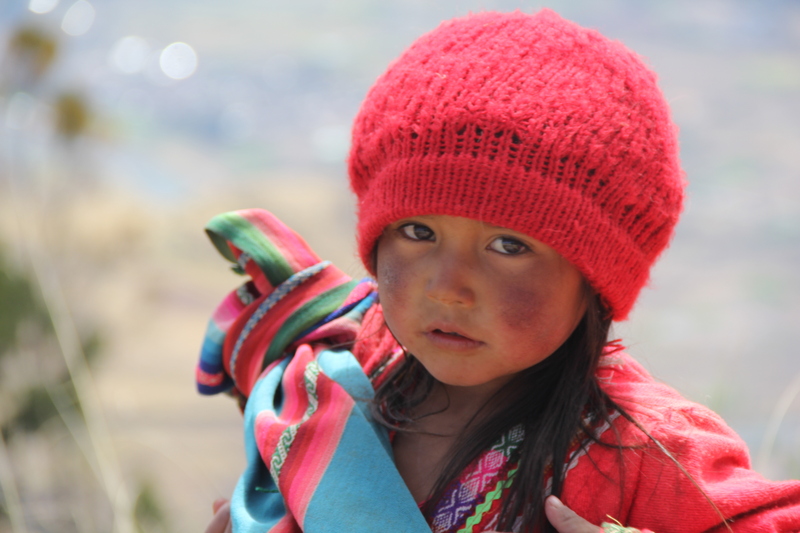 The girl in red was strikingly beautiful.